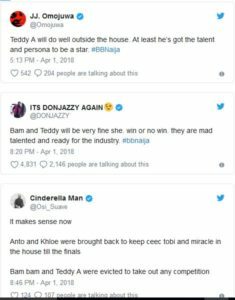 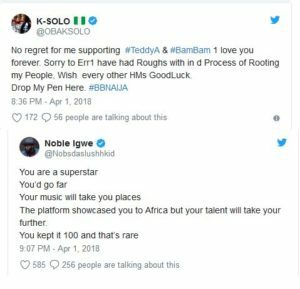 Nigerian celebrities have taken to the social media handles to react to the shocking eviction of Big Brother Naija 2018 housemate, Teddy A.
Teddy A was removed from the reality television show last night joining his romantic partner, Bambam, who was earlier evicted on Saturday. 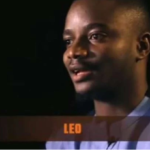 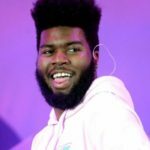 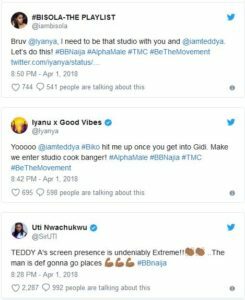 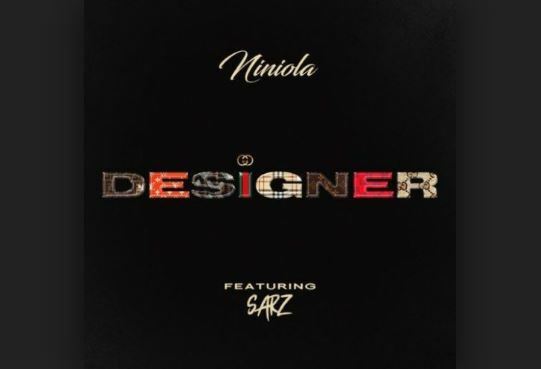 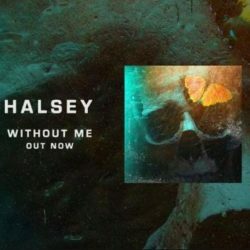 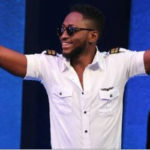 While some of the celebrities felt the musician-ex-housemate did not pay the needed attention to why he was in the house, others are of the opinion that he will still make it outside the show. 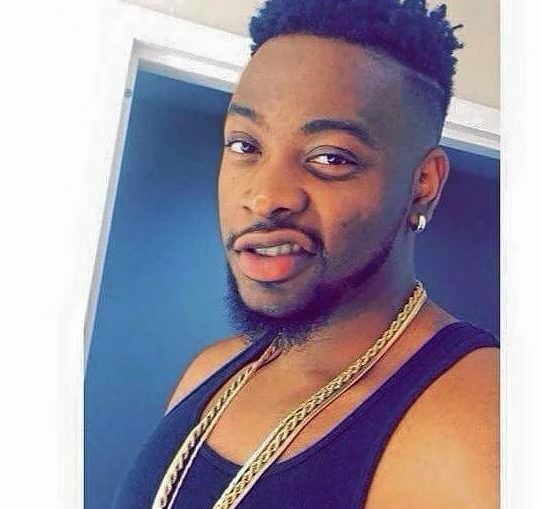 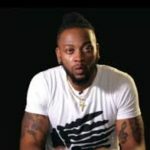 Speaking immediately after his eviction, Teddy A had said he will now focus on his music career.